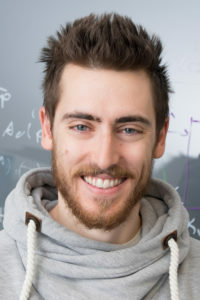 I am currently a Ph.D. student at the chair of Applied Cryptography, under the supervision of Dominique Schröder. My research focuses on theoretical and practical aspects of functional encryption and computation over encrypted data. I am also interested in foundations of cryptocurrencies.